ART International Training and Research is committed to helping hundreds of thousands of people who suffer with post-traumatic stress (PTS) and other psychological traumas. ART is an evidence-based psychotherapy that fosters rapid recovery by reprogramming how the brain stores traumatic memories and imagery. ART has roots in and includes elements of existing evidence-based modalities. The treatment program incorporates memory visualization techniques that are enhanced by the use of horizontal eye movements, as well as memory reconsolidation, a way in which new information is incorporated into existing memories. ART International considers post-traumatic stress a symptom and not a disorder. 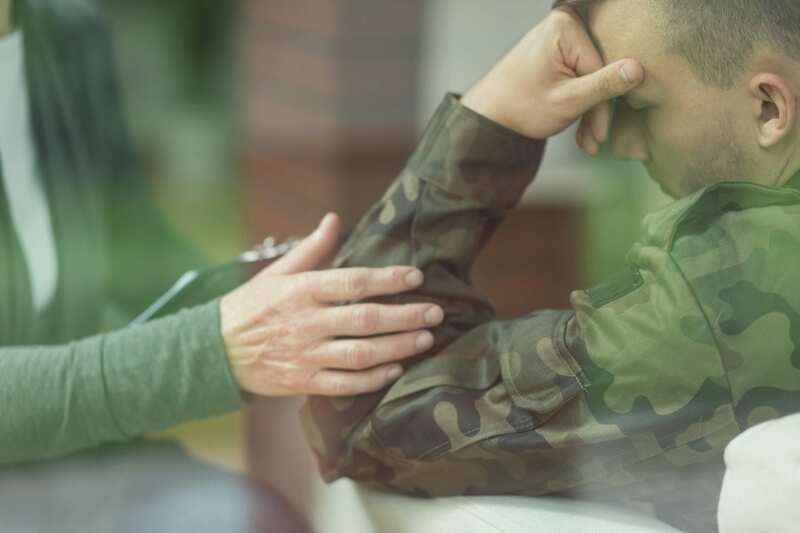 Post-traumatic stress and other traumas can be caused by exposure to war, natural disasters, sexual assault, physical and emotional abuse, accidents, death and other distressing situations that leave lasting memories which can interfere with life as usual. There are many symptoms of trauma including agitation, irritability, flashbacks, mistrust, anxiety, social isolation, loss of interest, insomnia and emotional detachment. A visit to a healthcare professional can help you understand the symptoms and identify therapies that can help you feel better. Find an ART certified therapist.